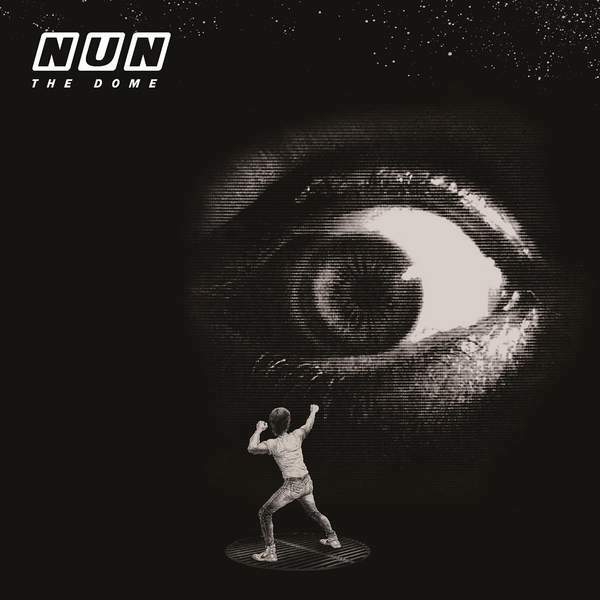 The Dome is the new album from Melbourne's NUN, specialists in post-punk, industrial, and experimental pop music. The record characteristically draws from a range of sounds and influences. For instance, the record opens with Wake In Fright, a song that shares its name with the classic Australian psychological thriller. And the album title itself is a reference to the pioneering work of R. Buckminster Fuller, an architect, theorist and futurist whose radical work is a source of inspiration for the band. These new songs are an expression of humanity in all its complexity, driven by machine drum rhythms, synth pop hooks and compelling vocals. For the chance to win a copy of this week's Album Of The Week, Triple R subscribers can email us before Sun, 18th Nov 2018 at albumoftheweek@rrr.org.au with their full name and subscriber number in the subject line. We have a prize policy of 1 CD per subscriber per month so we can share the love and make it fair for all!